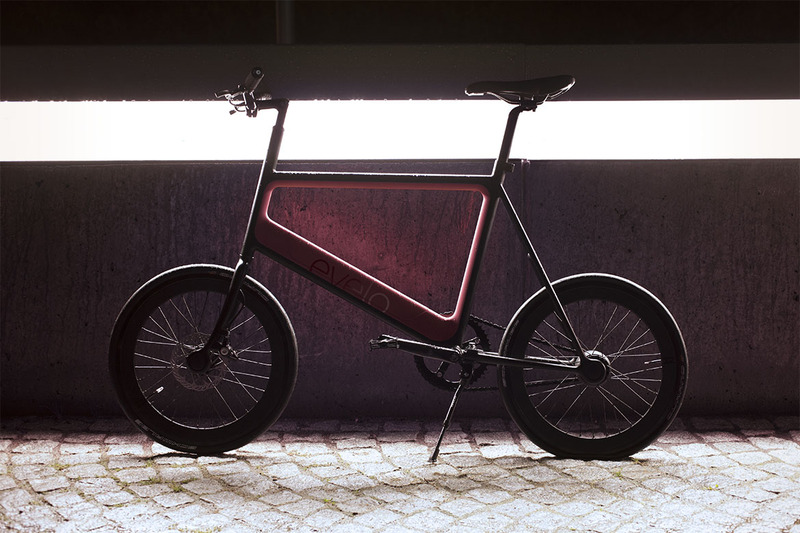 Propeller and Yunmake teamed up to develop an e-bike with the goal of getting young urban professionals to leave their car at home when they commute through the megacities of China. 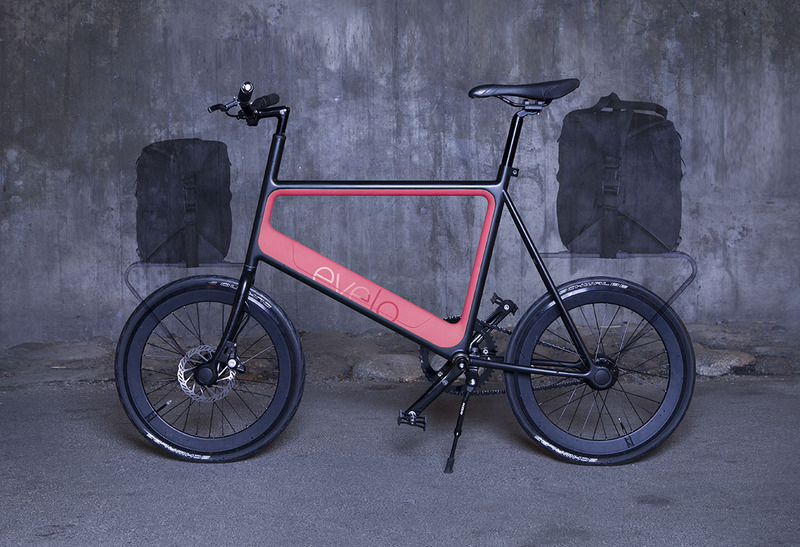 The Yunma Evelo is a light, powerful and intelligent electric bicycle with a clean and elegant design. 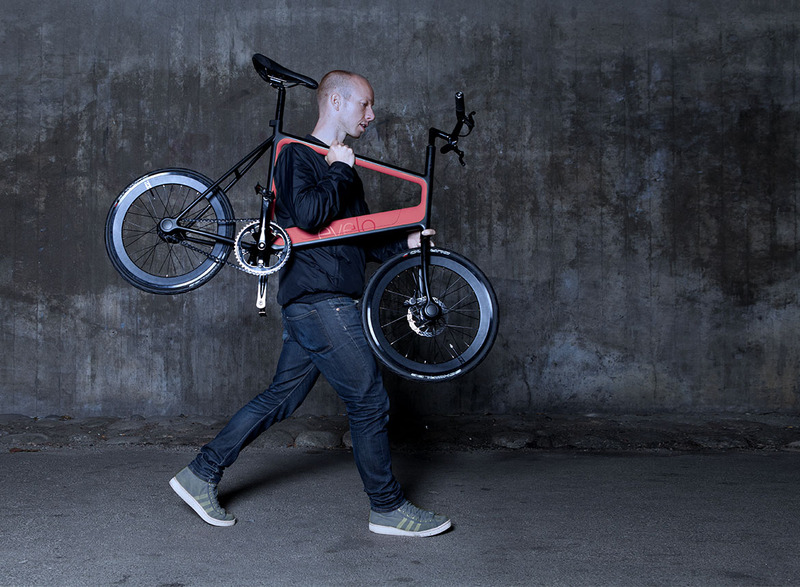 It’s compact size and weight of only 14kg, allows for easy carrying through street “shortcuts” you would not otherwise cross with a bike. 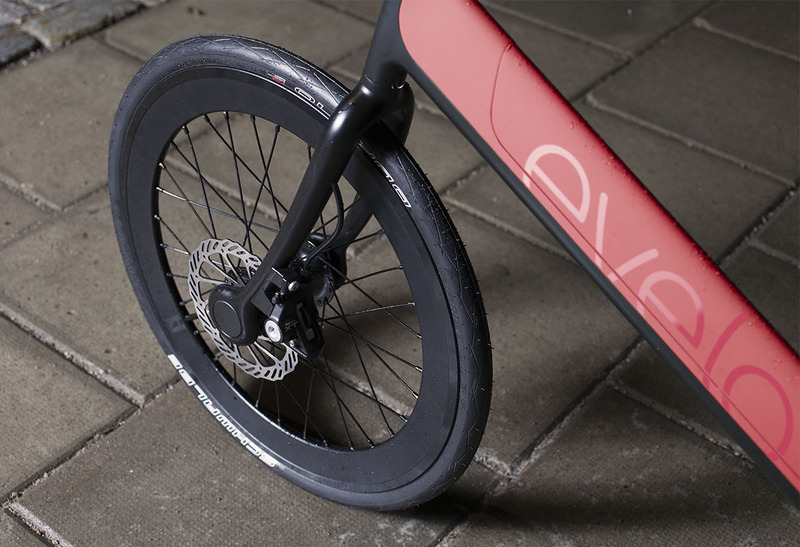 The detachable battery is fully charged in less than an hour and provides a 30 km ride. An electronic lock solution and app-controlled monitoring through the Zhixingche app provides a convenient and secure experience for the user. 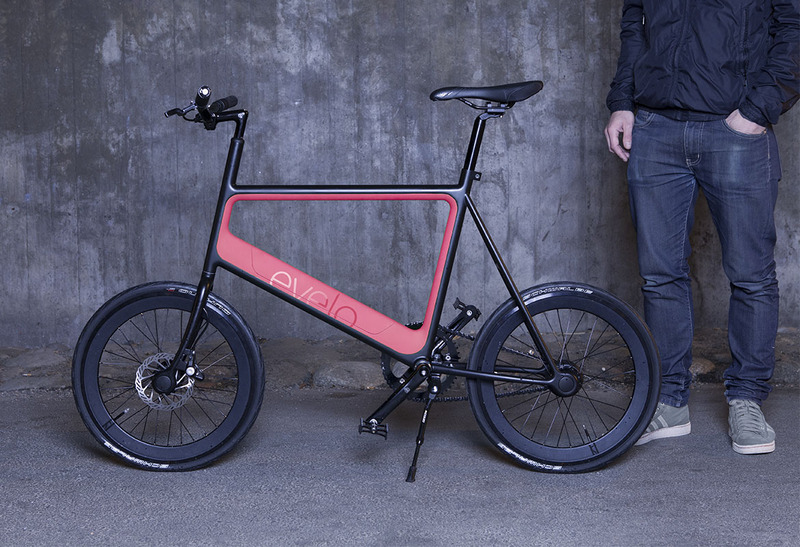 A first working concept prototype was presented at CES 2016. With “Design-Driven Innovation” as the foundation of Yunmake Technology’s corporate philosophy, the firm was recognized by Fast Company as one of China’s 50 Most Innovative Companies in 2014. Technology design is the cornerstone of Yunmake Technology’s constant innovation. Yunmake Technology has completed a Series A funding round during which the firm raised funding from Global 500 companies Qualcomm and Foxconn as well as well-known investors Shunwei Capital, ZhenFund, Rice Bank and Yinxinggu Capital.